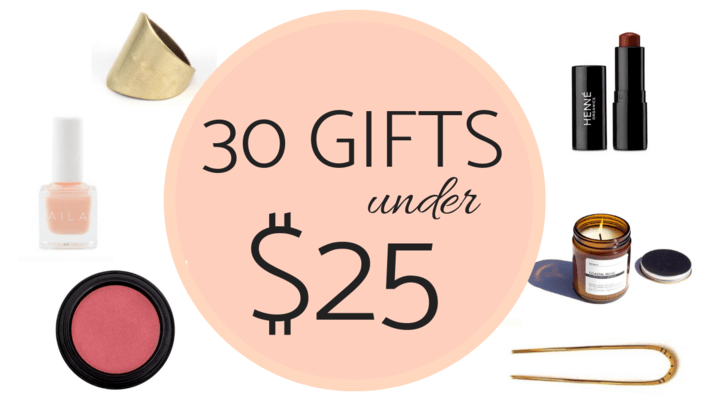 30 Organic Gifts Under $25: Stocking Stuffers for Her! 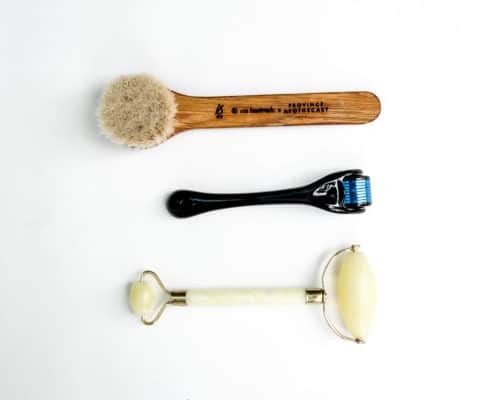 Mighty Fix – Give the gift of practical, healthy swaps (stainless straws, dryer balls, reusable snack bags) to someone your care about for just $10/month! 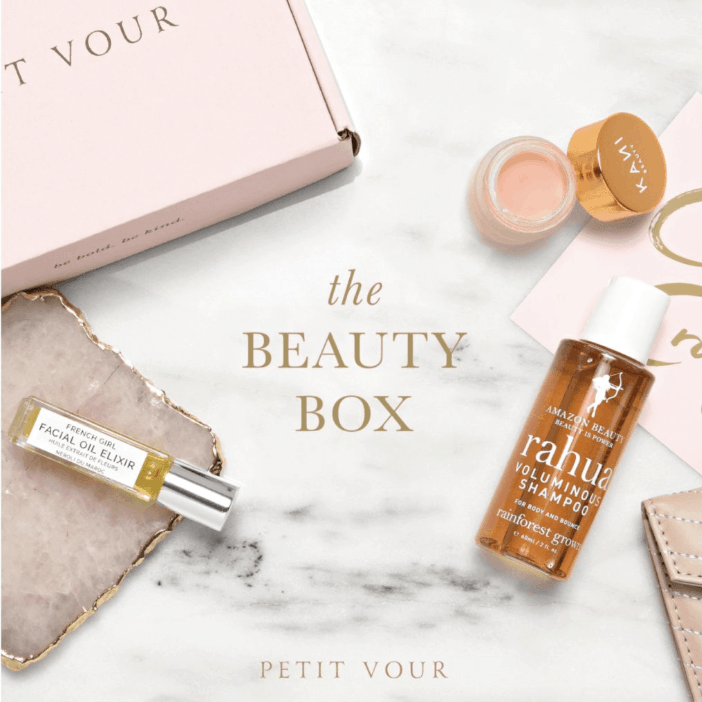 Petit Vour – $45-$60 worth of cruelty free + nontoxic makeup/skincare delivered to your door monthly for as low as $15 a month! A great gift for teens! 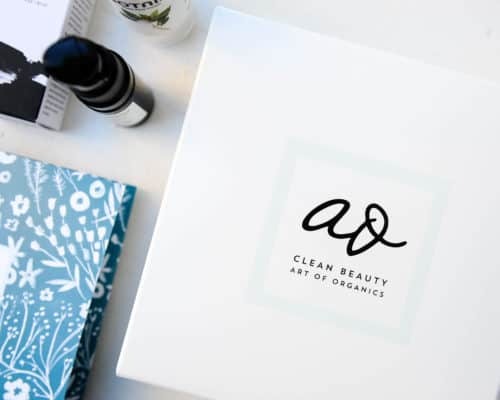 AILA Nail Polish – The cleanest nail polish I’ve found that actually still works. $14 each. Make sure you include their Better Than Gel top coat to make it last longer. 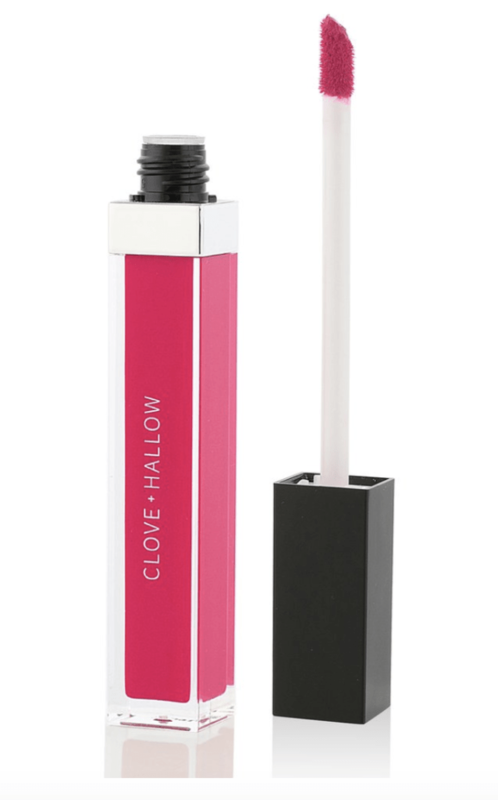 Clove + Hallow Lip Velvets – Long lasting lippies in bold colors that stay all day long. And code ORGANICGIRL15 will save you! 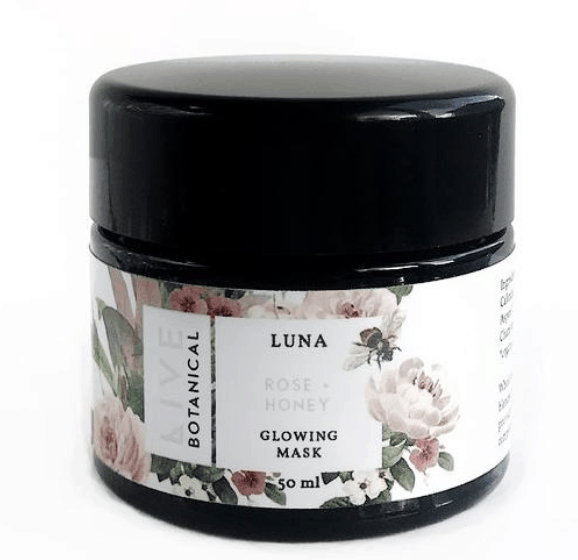 LIVE Botanical Luna Glowing Mask – This honey based mask will leave skin glowing and fresh! 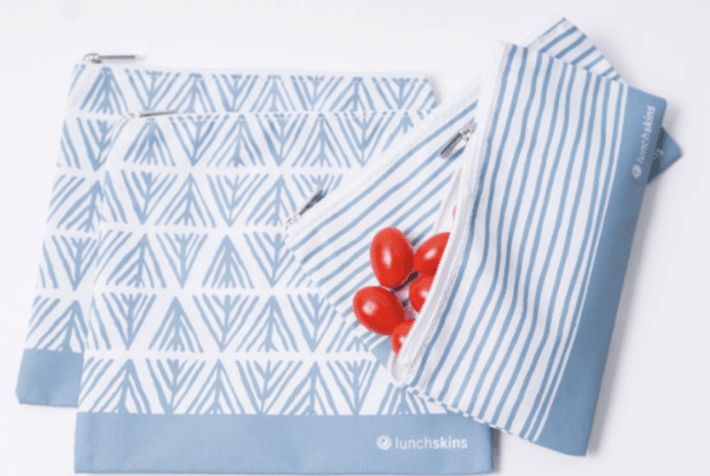 Code ORGANICGIRL will save first-timers 20%! 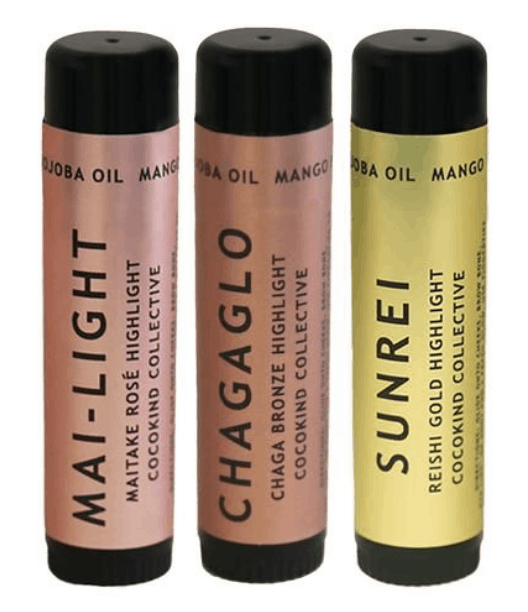 Cocokind Highlighters – Three colors. This highlighters uses organic mushrooms for a lightweight, playful look. 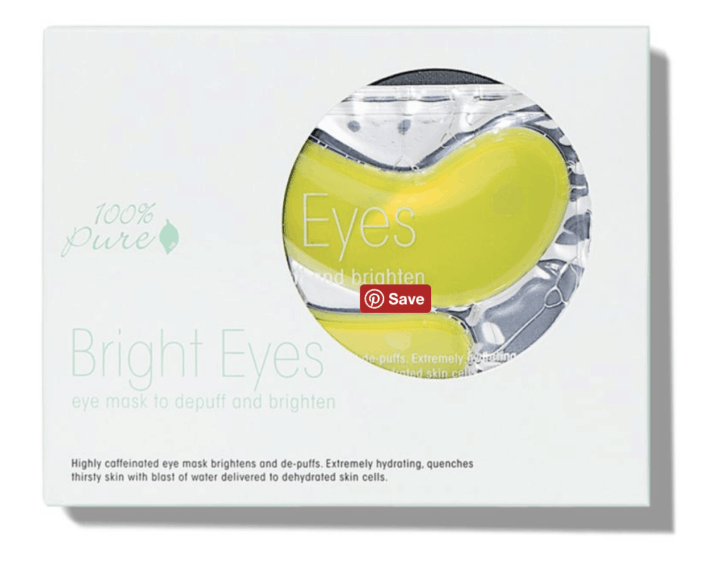 100% Pure Bright Eye Masks – Will lighten dark circles and wake up the under-eye like no other! 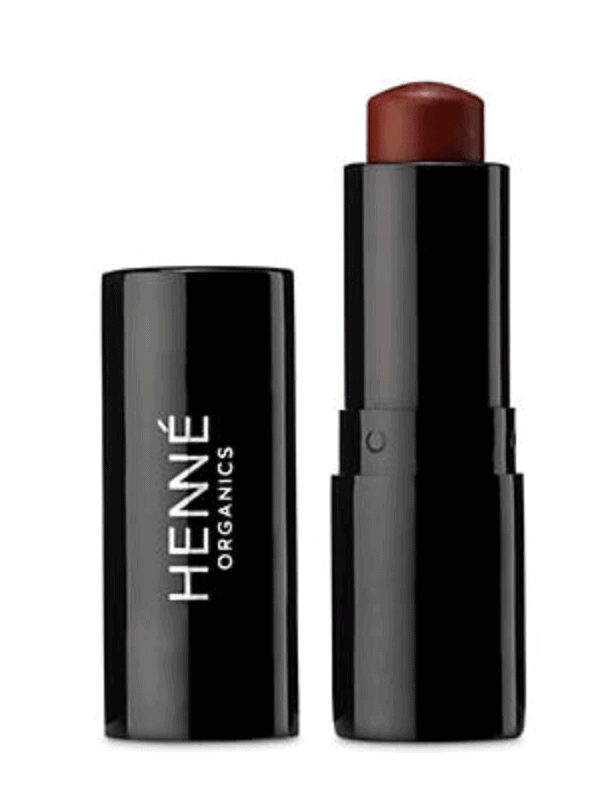 Henne Luxury Lip Tints – Just a pinch of color and all the moisture in the perfect packaging. 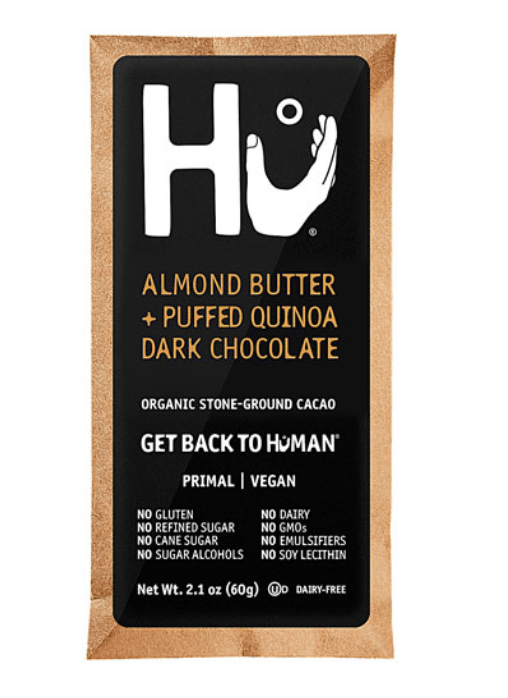 HU Chocolate – Just the best chocolate ever. 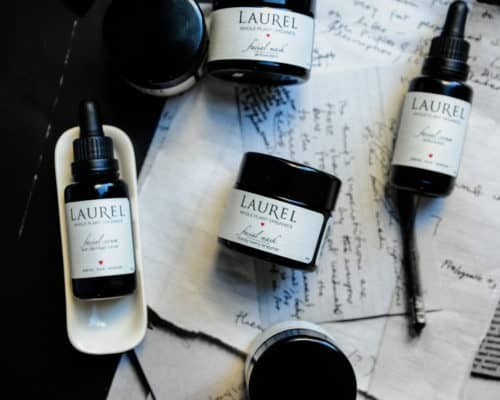 No gluten, dairy, GMOs, refined sugar, cane sugar, emulsifiers or soy. Go Pure Pod – A travel water filter pod to keep in your water bottle. Works for 6 months or 2,000 refills. 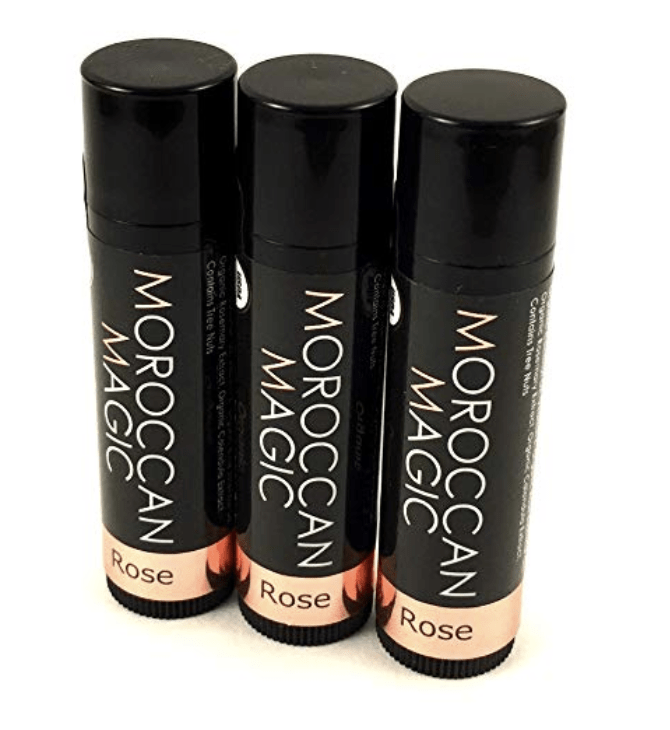 Moroccan Magic – A 100% organic swap for Chapstick! 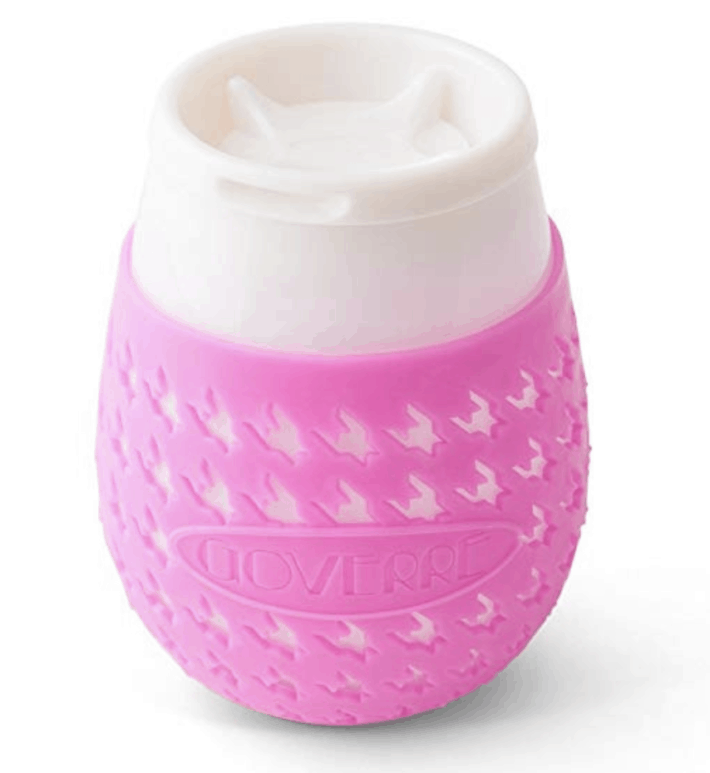 Glass wine sippy cups – Have it. Love it. You can tighten the top and throw them in your bag without spilling! 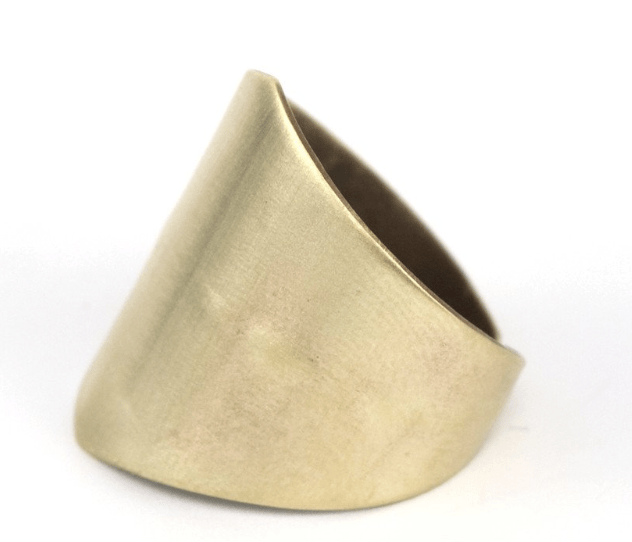 Night Watch Ring – Simple, cute and adjustable so you know it will fit! 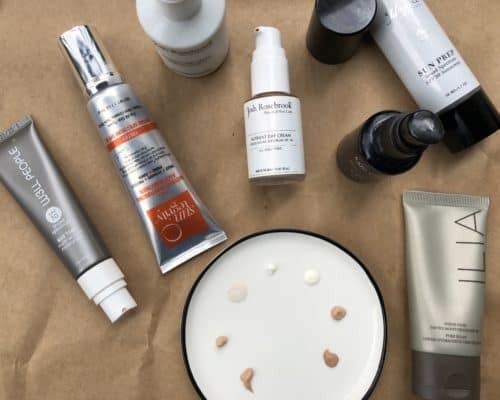 *Depending on how your body reacts to metals this may discolor skin but it washes right off. 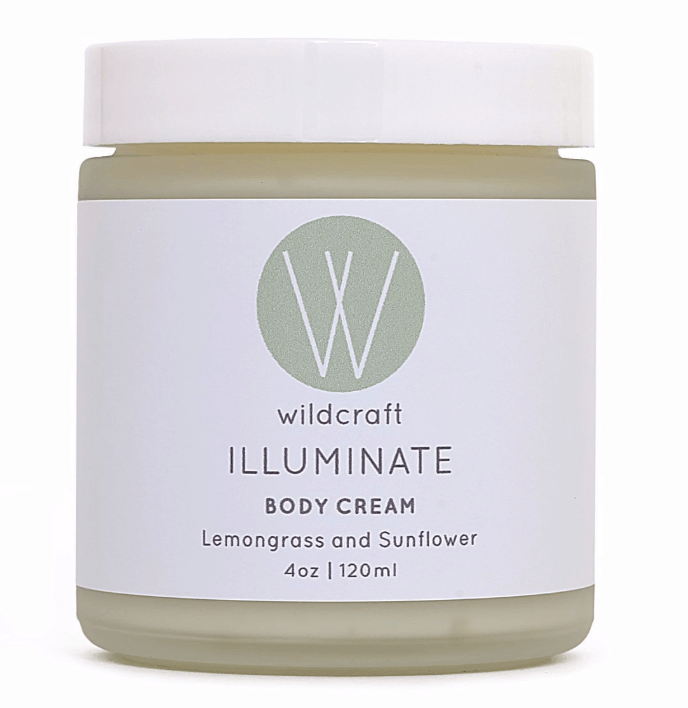 Wildcraft Body Cream – Great for body and hands and best of all it’s not greasy! Code ORGANICGIRL15 will save you! 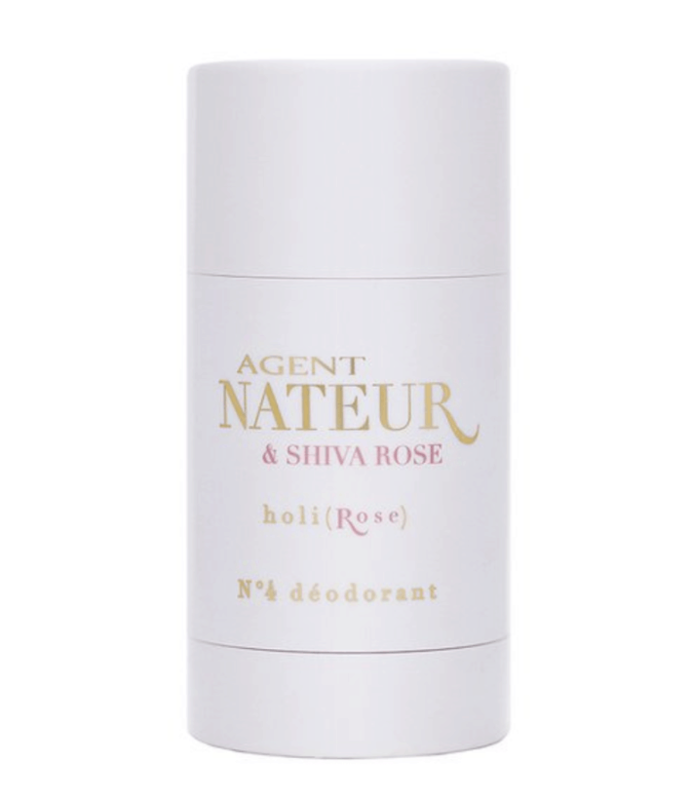 Agent Nateur holi (Rose) No. 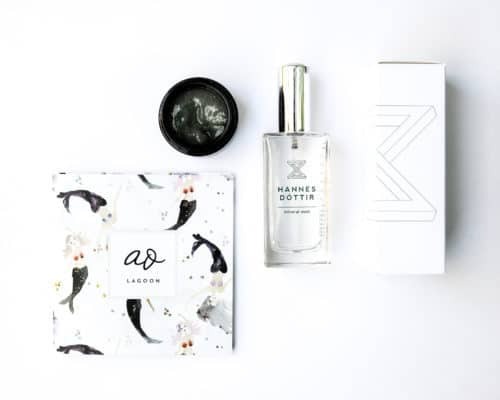 4 Deodorant – A fantastic gift because no one wants to spend $26 on a deodorant but everyone wants one that not only works but leaves them smelling like roses! 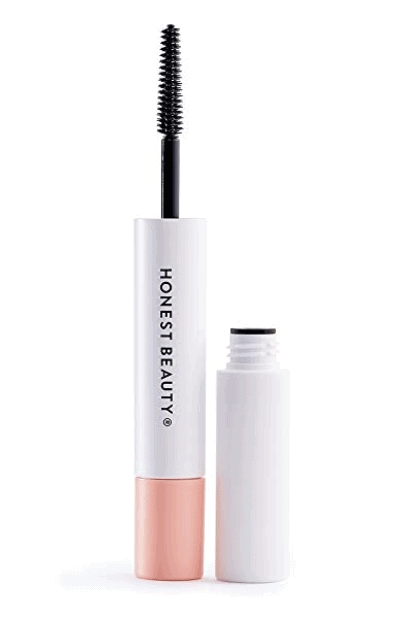 Honest Beauty Mascara – Volume, length and definition. Great for anyone – teens, ladies, moms and grandmas! A real showstopper. 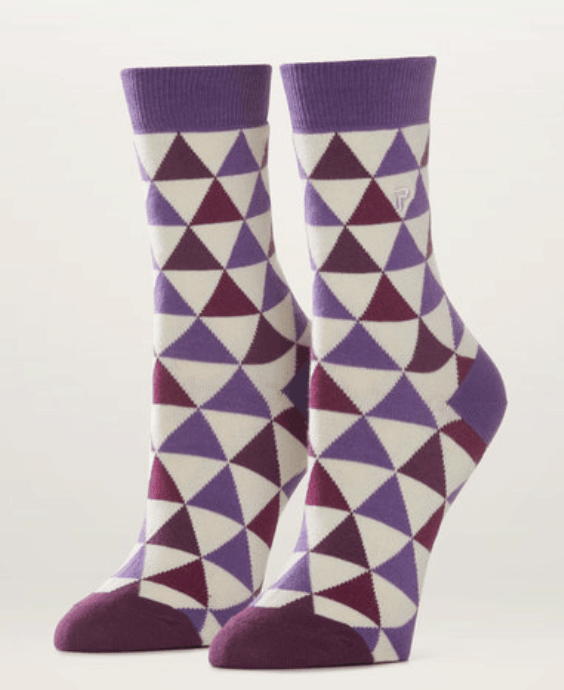 Pact Socks – Comes in cute patterns and is made with 76% organic cotton. 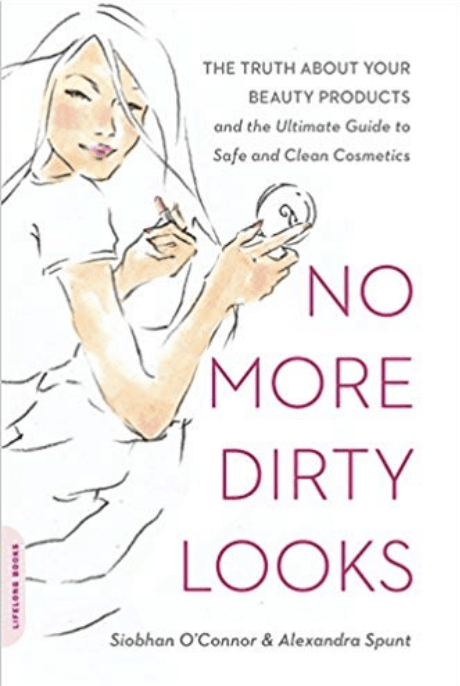 No More Dirty Looks – Learn more about what’s really in your products! You never know, this book could change someone’s life! 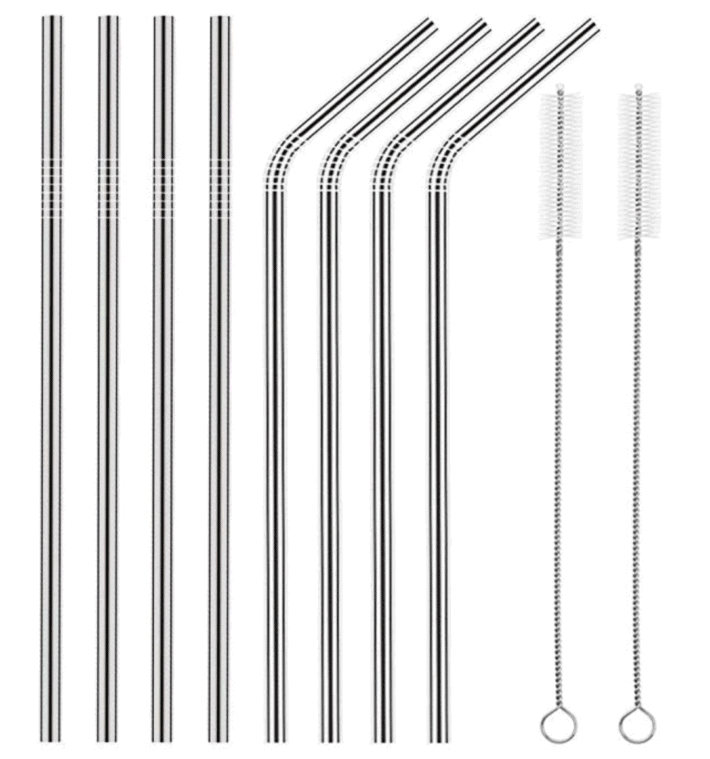 Stainless Steel Straws – Because, save the planet! 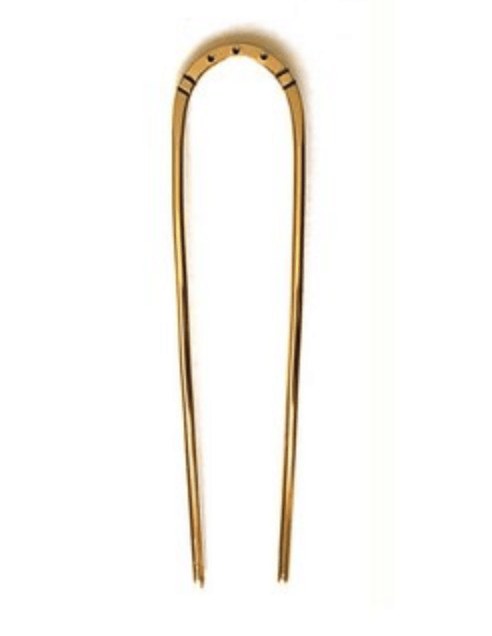 Brass Hair Pin – Handmade and stamped. Super cute. Gabriele Cosmetics Multi Pots – For cheeks and eyes – super cute and multi functional! 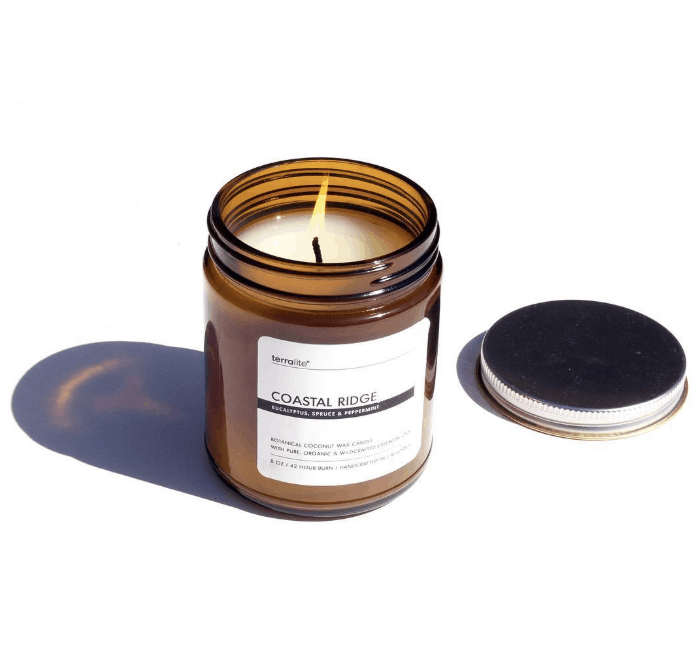 Terralite Candles – NBD just the cleanest candle around. Donations! There are so many groups that could use your support. 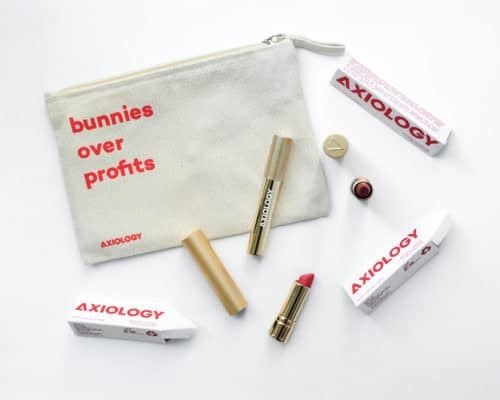 I highly recommend donations to Environmental Working Group dedicated to educating the public about toxins in everything from toys to beauty products and empowering us to make the best consumer choices we can. 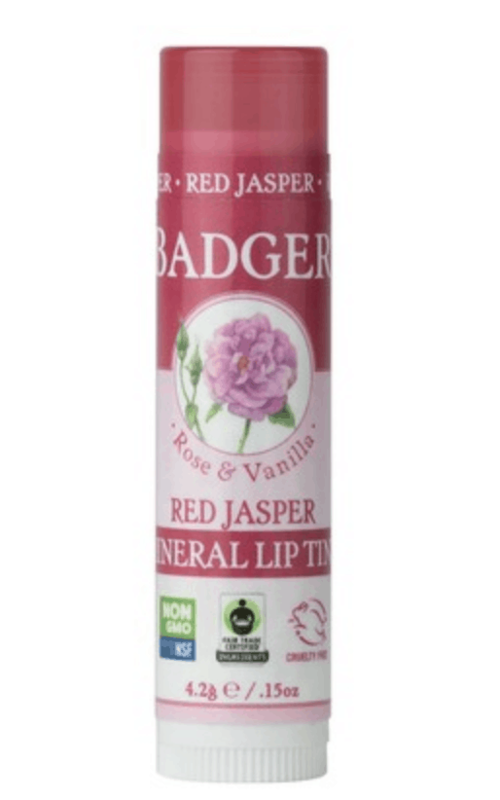 Badger Lip Tints – Delivering the slightest pinch of color and all the moisture! Red Jasper is my fave. 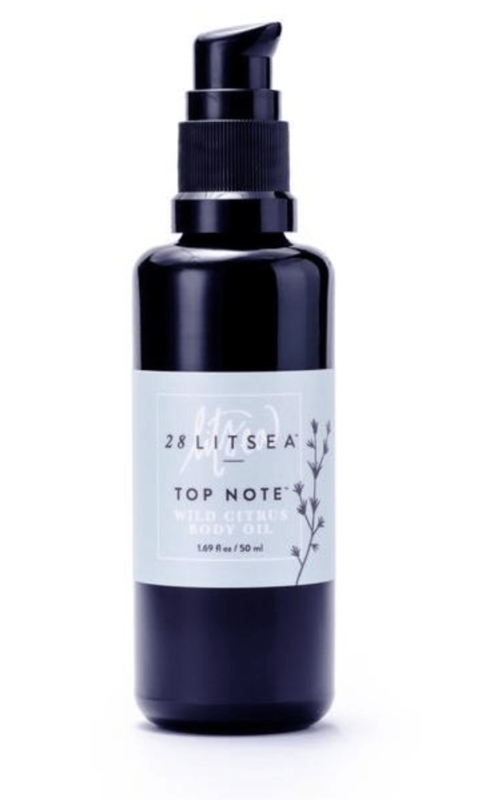 28 Litsea Wild Citrus Body Oil – Luxury without the price tag. 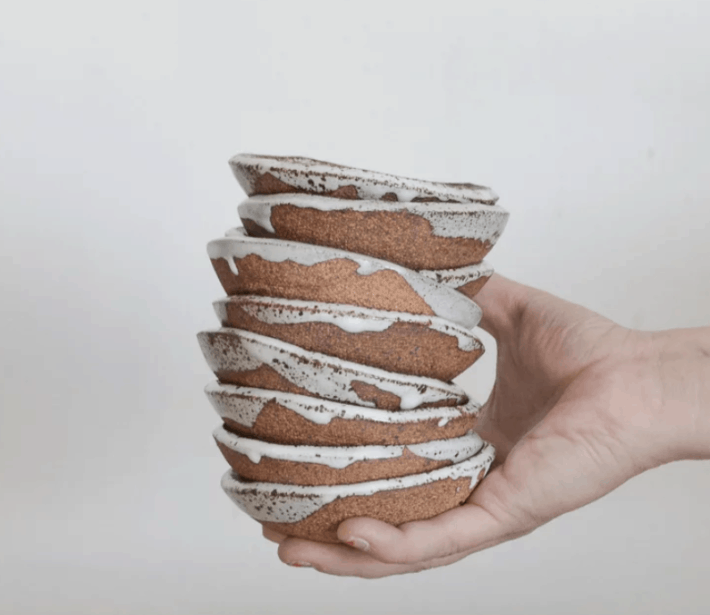 Small Pottery – The cutest small dishes to hold rings and things by A Question of Eagles. 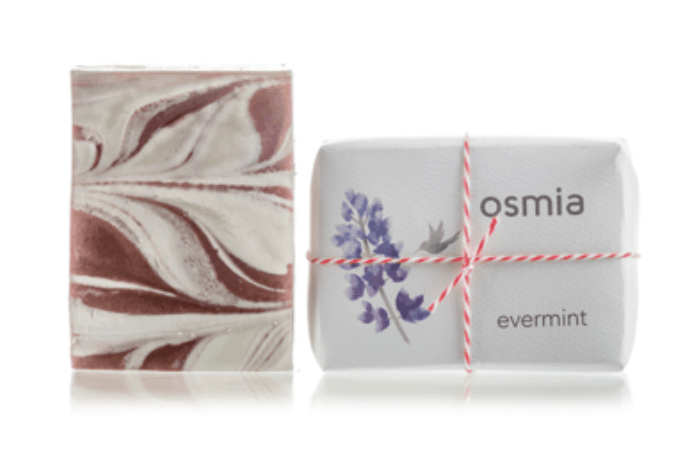 OSMIA Handmade Soaps – Handmade, artisanal, crazy organic and straight up BEAUTIFUL! 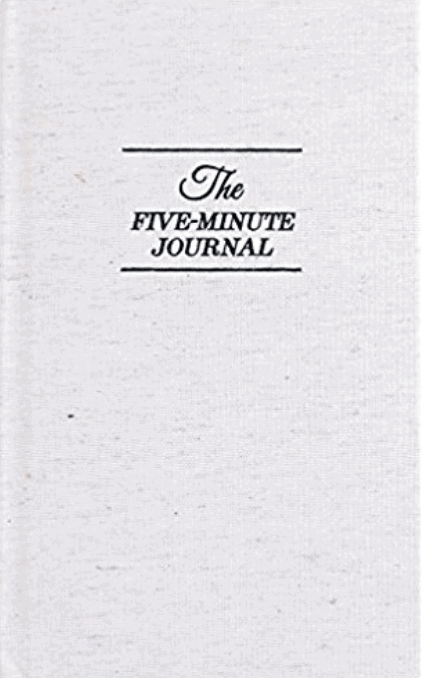 The 5 Minute Journal – Give the gift of happiness. Backed by science. I love this gift and gave it last year 2x! 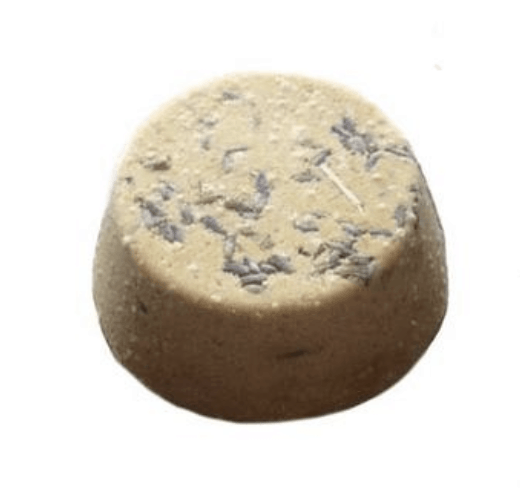 Bath Bombs – Who doesn’t love a good bath bomb!? This one is clean! 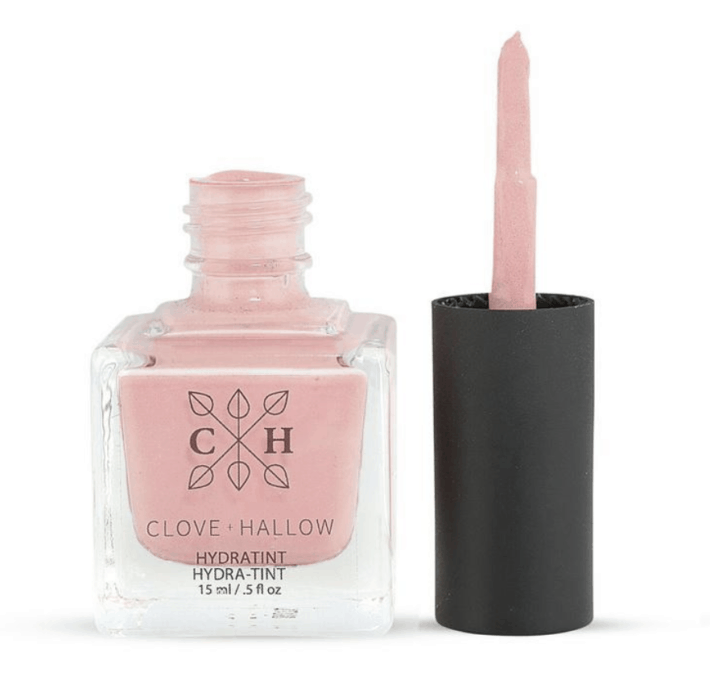 Clove + Hallow Hydratint – Not a nail polish! 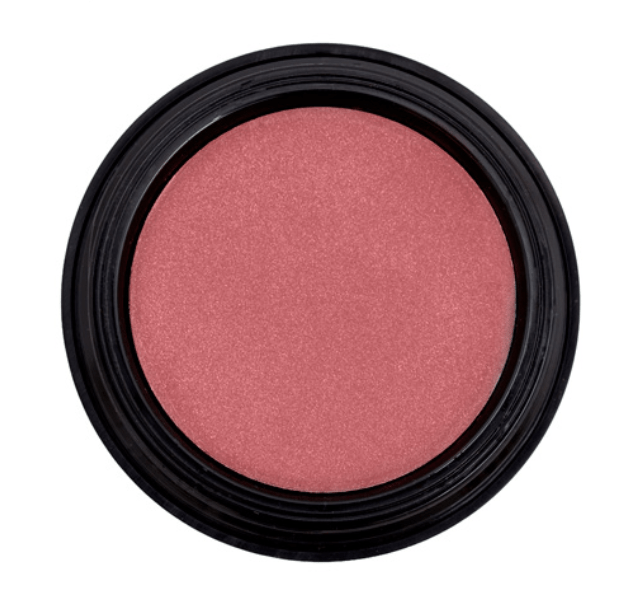 This is a subtle yet buildable liquid cheek color. This looks so natural on! 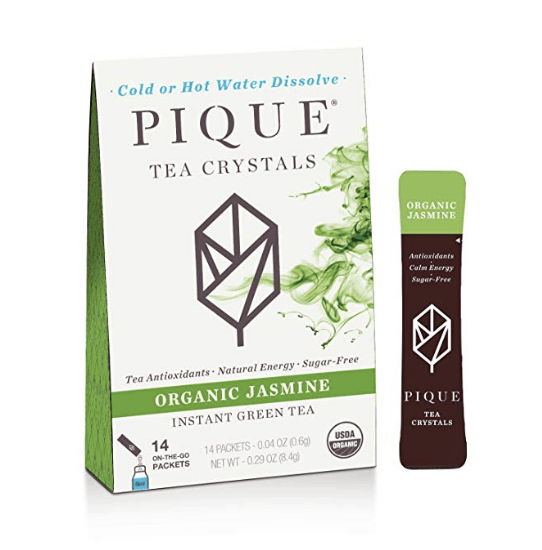 Pique Teas – Move over Crystal Lite, there’s a new kid on the block and she’s organic with no additives! 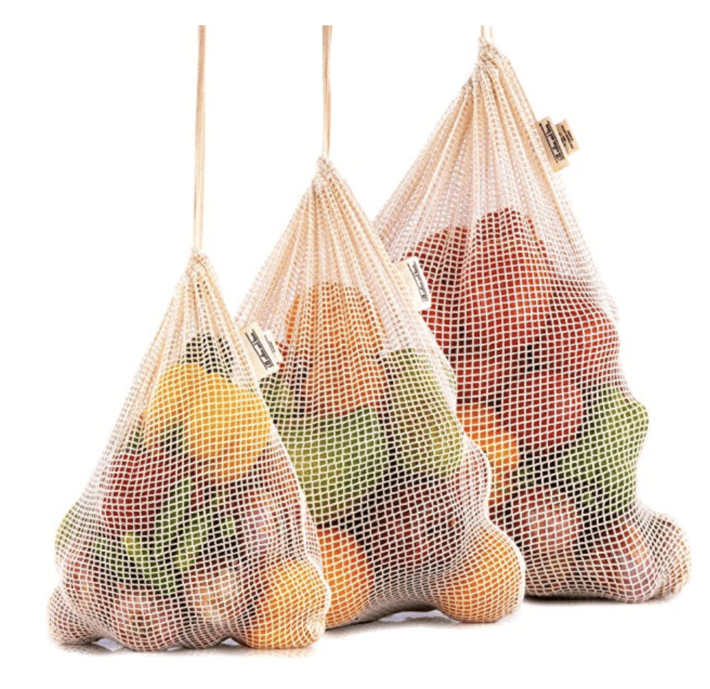 Reusable produce bags – These cuties by All Cotton and Linen are practical and they save the planet! 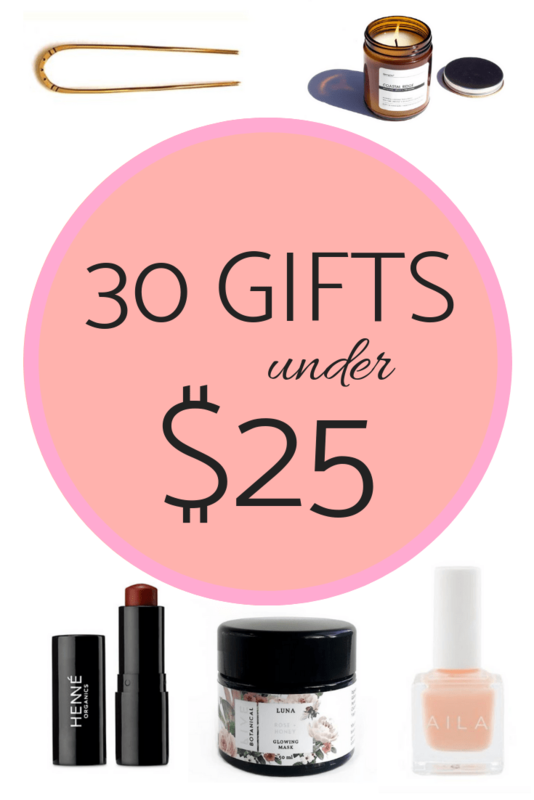 PS, check out more budget recs with my Organic Beauty Budget Buying Guide or you can peep more gift guides for her here!